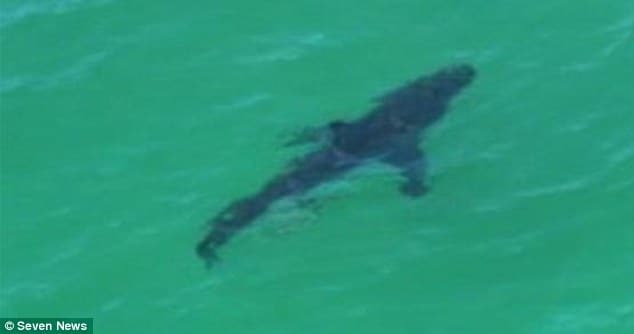 Great white shark attack off Byron Bay kills Paul Wilcox. 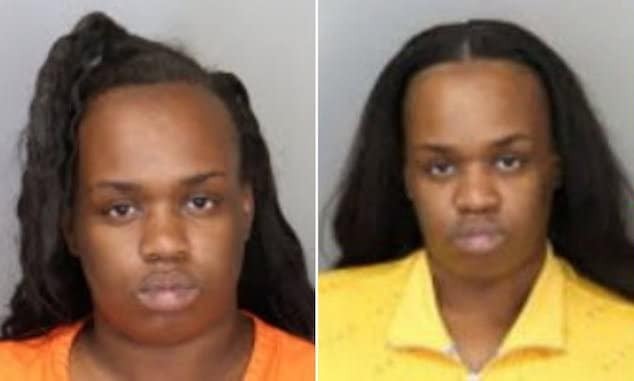 Bitten above the knee. Did a lack of lifeguards lead to the man’s death? 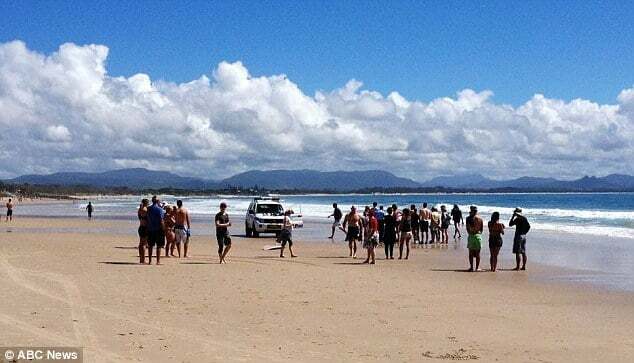 A Great white shark attack off Byron Bay, N.S.W Australia has left UK man, Paul Wilcox dead after he came to be bitten above the knee during a swim along a much traveled corridor amongst swimmers. 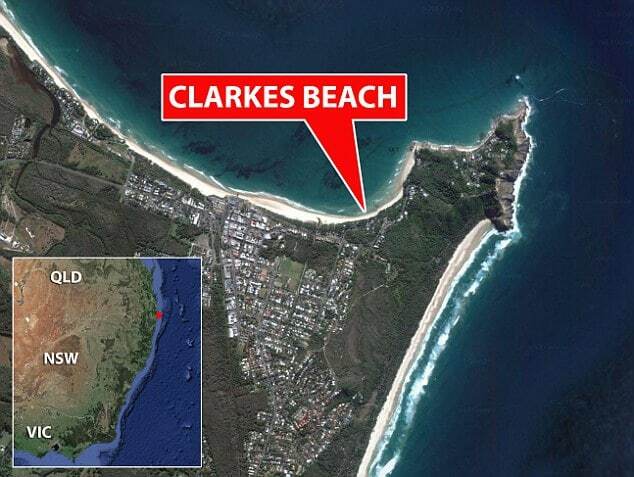 The Sydney Morning Herald reports that the man, aged 50, died on Clarkes Beach just after 11am. Witnesses called triple-0 at 10.42am on Tuesday saying a man had been bitten by a shark at the southern end of the beach, off Lawson Street. 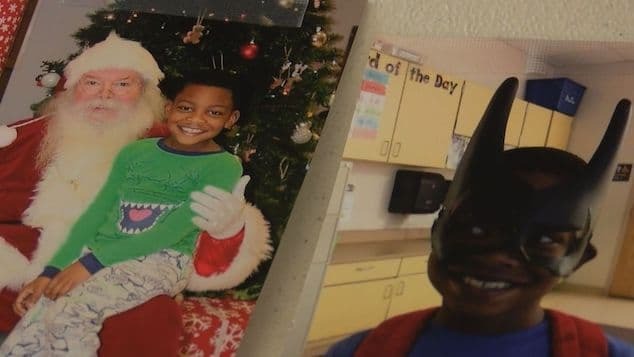 Despite a doctor performing CPR on the man, he could not be saved. Bystanders spotted the man in the water, and dragged him to the beach. It is understood that part of the man’s leg was missing, and was found floating in the surf. One witness said he saw the victim, whom he described as a surfer, get pulled out of the water. 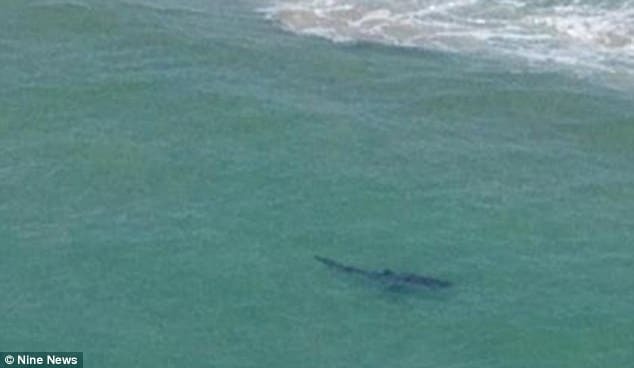 A shark, estimated to be two metres long, was spotted near the site where the man died not long after the attack. 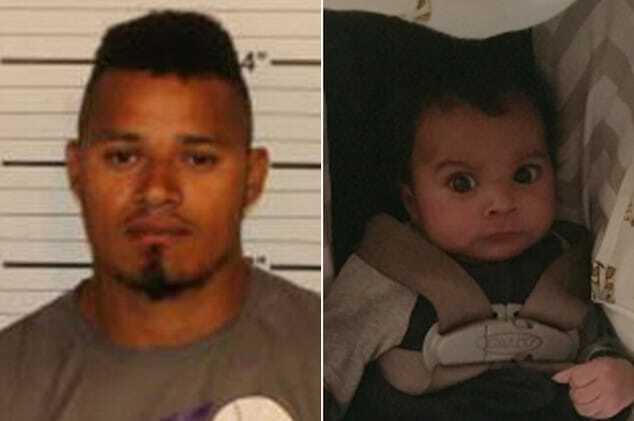 Police said the man, from Byron Bay, had been formally identified by a family member. Paul Wilcox the deceased was the founder and managing director of Refocus Learning, a business which he set up in 2000. On his website, his biography describes him as ‘an entrepreneur with a passion for human behavior’. The passionate swimmer – who was a member of Byron Bay Swim Club – moved to Australia after working in the IT industry. His wife Victoria also has her own business in Byron Bay after previously being a personal trainer in Sydney. 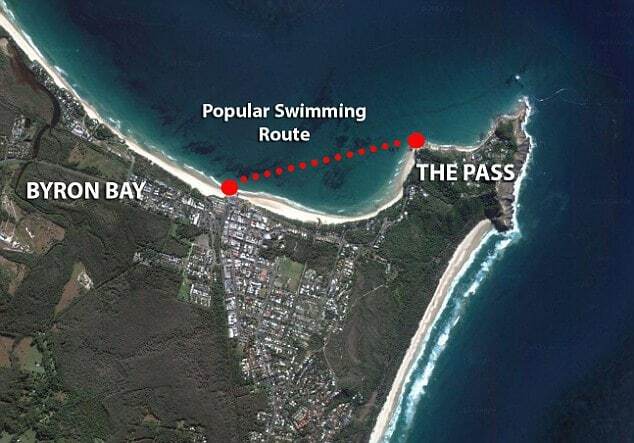 It is understood the man may have been attempting to swim from The Pass to Byron Bay’s Main Beach when he was attacked. A swim that locals estimate to be circa 900 meters (3000 feet). The Sunshine Coast Daily reported the victim was wearing flippers and was swimming. Syl Reid, from the Winter Whales swimming club in Byron Bay, said many people did that swim each day. ‘There are probably 20 to 30 people out there most days, and on weekends a bit more. It’s popular. Lots of people swim out and go snorkeling on the little reefs, too,’ he said. Inspector Bobbie Cullen would later tell that the man’s wife was on the shore at the time at the time of the attack and had witnessed to her horror her husband’s gruesome attack. Cullen would add that a witness, Mark Hickey, who was paddle boarding in the water when the attack happened, pulled the victim to shore where he and an attending doctor then attempted to perform life saving CPR for up to 40 minutes on the man who had come to profusely lose a great amount of blood. 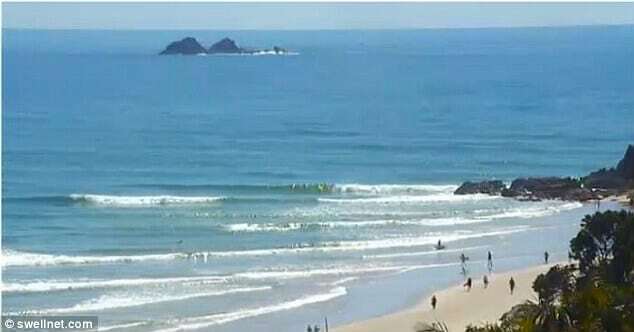 Surf Life Saving NSW spokeswoman Donna Wishart said Byron Bay beaches were closed from Belongil to Tallows Beach, south of Cape Byron. ‘We’ve got our life guard service on its way and our lifeguard supervisor is on his way and they’ll be instituting a full beach closure, that whole headland area,’ she said. 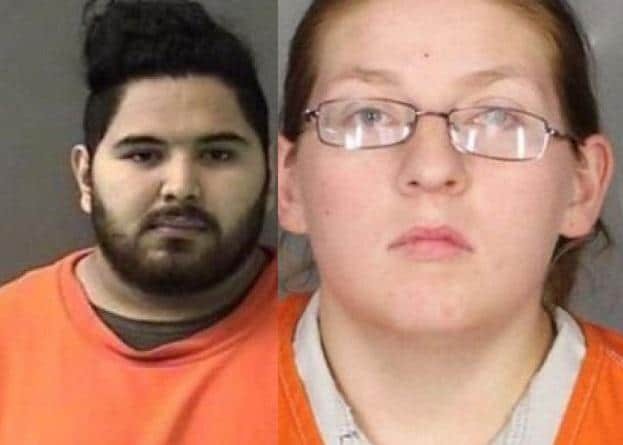 Wishart said the beach was not supervised at the time of the attack, as it occurred about a week before the lifeguards’ seasonal duties began. Officials have since told that there is no plan to kill the great white shark, especially as they are a protected species, with the hope that they might be able to scare the shark back out to sea. On April 3, a swimmer named Christine Armstrong, was also killed in the area by a shark.